Eleven months out of the year Solvang operates as the Danish capital of America. Windmills reminiscent of those found in Denmark, Tudor-styled buildings, and statues that nod to fable writer Hans Christian Anderson transport visitors to another world. In December, Solvang transforms itself into a Christmas spectacular with the city’s annual Julefest—a celebration of lights, food, and all things Christmas. Plan an escape during the month to embrace the holiday spirit and the Danish culture. 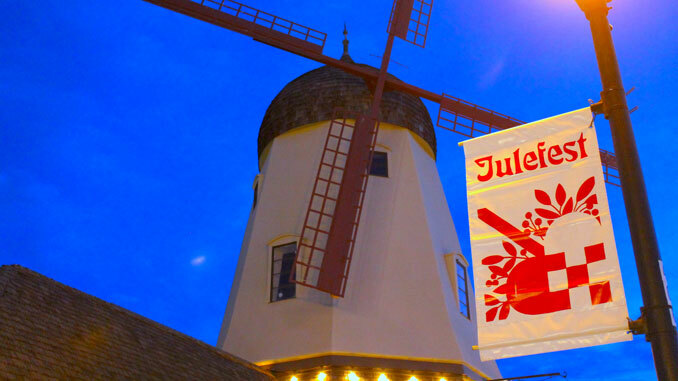 Julefest (pronounced yulefest) is Solvang’s annual Danish Christmas celebration. Lasting the entire month, visitors can enjoy the California stop rated amongst America’s 10 most Christmassy towns. Festive lights are strung over every windmill and building in the city while Julefest brings visits from Santa, holiday parades, and more to California’s Central Coast. Schedule your stay around the Skal Stroll, one of Julefest’s best December events. For two days, December 15-16, wine and beer lovers can grab a passport and enjoy sips from craft breweries and tasting rooms throughout the Santa Ynez Valley—there’s more than a dozen in all. 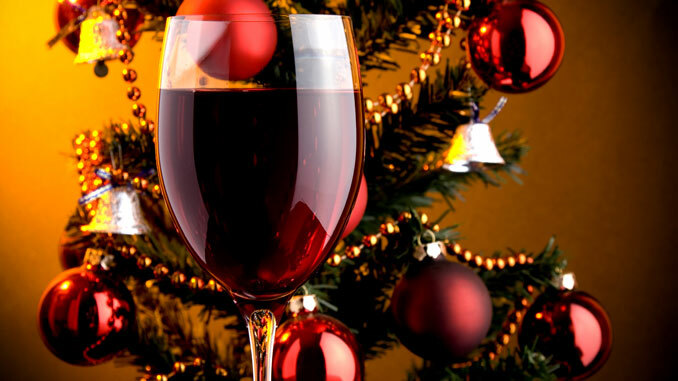 Special for the holidays, wineries also invite guests to judge Gløgg, a traditional holiday mulled wine served in Denmark. On the same weekend (or any other Saturday leading up to Christmas) Solvang hosts VIP Candlelight Tours perfect for newbies. If you’ve never been to Solvang before—or if you have but haven’t taken a tour—this event will tell you everything you want to know about the history of California’s Danish town, established in 1911. Tour guides wear costumes and sing carols as you stroll through downtown before heading to a private reception with Santa Claus and snacks (hot cocoa and cookies). Expert Tip: Jump on this event early—tickets sell out fast! The second weekend in December (December 7-8) offers some of Julefest’s biggest attractions. Get into town on Friday evening to watch the festive tree lighting ceremony on December 7 (5-6:30 PM). Entertainment includes performances by ballerinas, live music by local musicians, caroling, and an appearance by Santa Claus. On the next day, the Julefest parade brings more than 400 participants and 50 individual entries to the streets of Solvang. Participate in the Santa Sprint beforehand. Starting at 10:30 AM costumed (or not) runners can sprint through the parade route before everyone else. After the parade, Santa will be at Solvang Park to take gift requests from kids (12:30-4 PM). Finish off either weekend with downtown shopping. 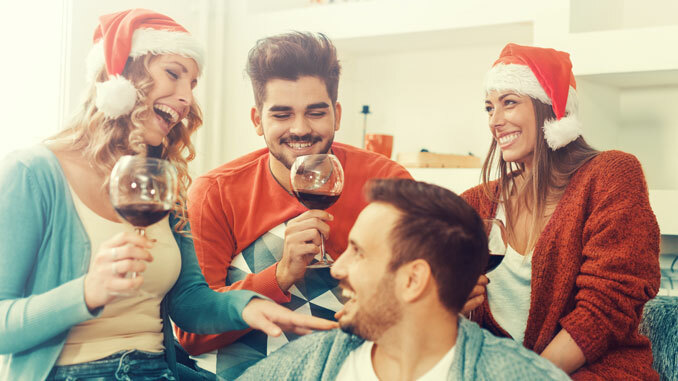 Clothing boutiques, specialty stores, tasting rooms selling wine-themed goodies, and candy shops will all be in the holiday spirit. Carolers and live musicians walk the streets on and off throughout the weekend while shops offer discounts and gift suggestions to shoppers. Located in Santa Barbara County, Solvang is a favorite destination for those who love wine. There are more than 20 tasting rooms showcasing Santa Ynez Valley, Santa Maria Valley, and Santa Rita Hills wines to choose from. This location is kid and dog friendly. Schedule your travel for mid-December and take advantage of this Julefest exclusive. From 11 AM-4 PM on Saturday and Sunday Lion’s Peak participates in the wine walk event. The winemaker has selected a few special pours for the weekend and will offer special bottle pricing, plus appetizers, live music, and more. There’s a reason Wandering Dog was voted the best place to wine taste in the Santa Ynez Valley. Pull up a seat and order a flight. In addition to local sips, Wandering Dog features pours from around the world, plus gourmet appetizers and other treats. For the beer lover, there are more than two-dozen craft beers to choose from. Expert tip: order a cheese platter created to compliment your individual tastings. Solvang has been dubbed one of the top 10 “Christmassy” towns in America. Explore all there is to love about Julefest. Jule Nisse are elf-like gnome creatures that are a popular part of hagge. 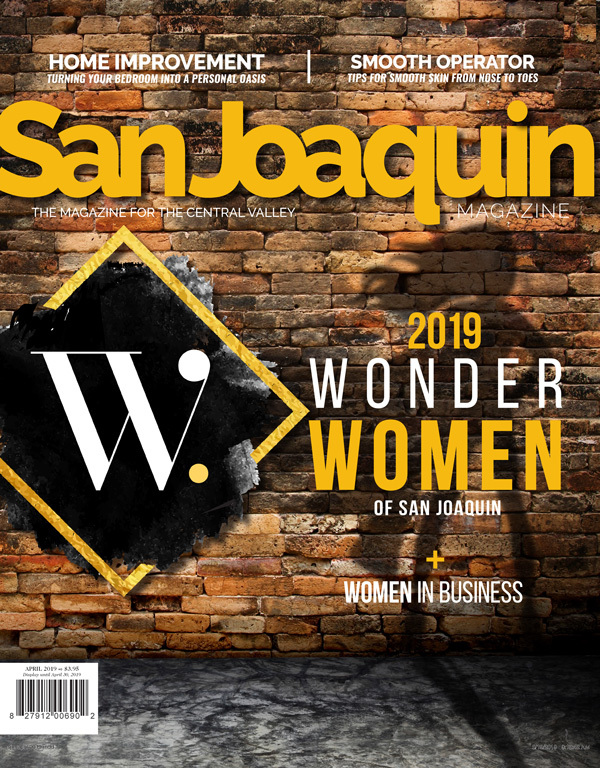 Search out the hidden figures throughout downtown Solvang for the entire month to win a prize. On unscheduled days throughout the month shoppers and strollers will be surprised with holiday music and walking musicians. Behind-the-scenes walking & caroling tour of downtown Solvang. Every Saturday in December Santa will be at Solvang Park. The farmer’s market gets a little festive this time of year. Downtown tree lighting ceremony includes ballet dancers, live music including caroling, and a visit from Santa Claus. Win Christmas shopping this year by perusing the goodies at Solvang’s merchants. Discounts and other deals plus gift ideas will be highlighted. Before the Solvang Julefest Parade costumed Santas (and other festive participants) can sprint the parade route. Mission and Copenhagen drives come alive with parade participants and festive decorations. Residents get into the holiday spirit, too—tour the Santa Ynez Valley while sipping hot cocoa and listening to Christmas tunes. Extra discounts and festive décor make this third Wednesday extra special. The sweet shops in Solvang are a unique experience for visitors. There are a few small bakeries and other stores that serve traditional Danish goodies, a far cry from the pastries you’re used to picking up. At Jule Has (Danish for Christmas House) it’s Christmas 365 days each year. The year round Christmas store features costumed sales people selling ornaments, nutcrackers, and other holiday décor. In December the store offers a little extra magic as the streets of Solvang finally match the interior of the favored shop. Hans Christian Andersen is a famous fable writer from Copenhagen best known for stories like The Little Mermaid and The Princess & The Pea. His propensity for fairy tales with dark undertones makes him a favorite of both kids and adults. Step into the Hans Christian Andersen museum to learn more about his life and stories. Original artwork, a collection of works, and more give guests a deeper look at his life, both personal and professional.